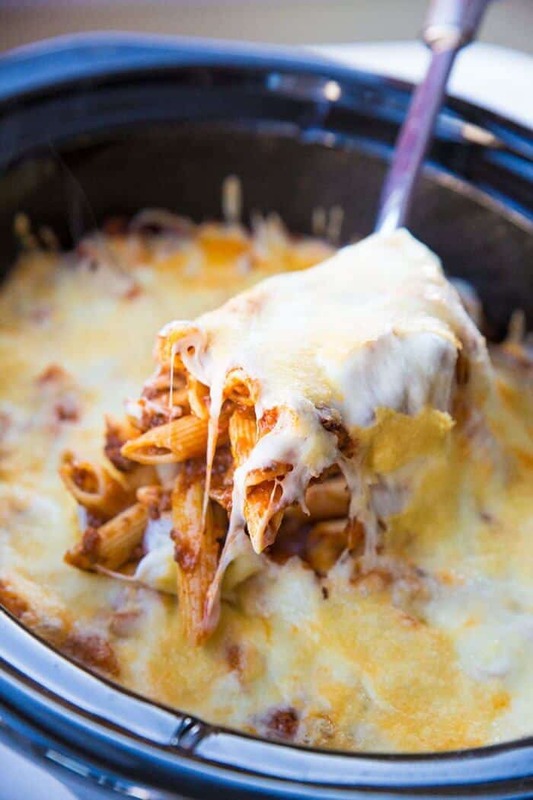 This recipe for Slow Cooker Baked Ziti will be a hit with your family! 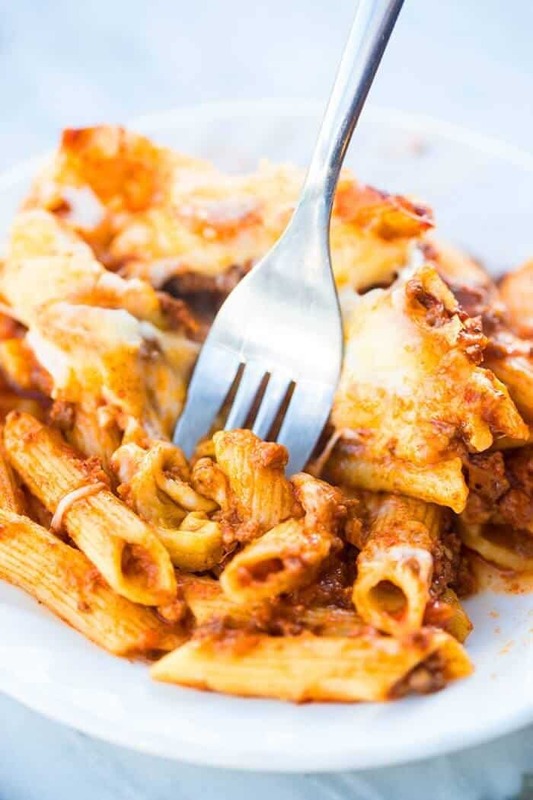 This recipe for Slow Cooker Baked Ziti was completely inspired by my new Slow Cooker Bolognese Sauce, which is one of the best things that I have made this year. (I know, I know, this year has only been a few weeks long.) Truly, that sauce is going to be my lifesaver this year. I am going to stockpile up on it and use it whenever a recipe calls for a jar of canned tomato sauce. I really suggest that you do the same, it is honestly a game changer! I digress, however, because it is that very sauce that makes this slow cooker baked ziti truly the best one I’ve ever had. You can certainly make a traditional baked in the oven ziti with the sauce as well – something that I will be doing within the next month as well- and I am sure that that oven baked ziti will be the best. It’s all about that bolognese sauce from scratch, nothing will touch it for flavour. I had wanted to make a normal baked ziti, but had everything ready to make my Frosted Orange Loaf that afternoon. Seeing as how I don’t own a double oven ( one day, dang it, one day….) if I wanted to get all of my baking and cooking done, the baked ziti was going to have to change into slow cooker baked ziti. 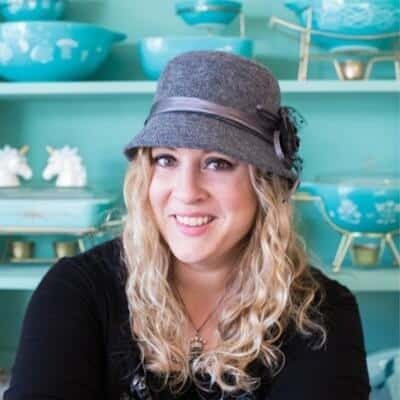 I wasn’t ready to Instant Pot it yet, I’m still on the fence about pasta in that, I must admit. So into the slow cooker it went. I was home to babysit it and watch it, test it and watch how it cooked up throughout the day. Like any pasta, it won’t take all day to cook, it only takes 2 hours on low. That makes it perfect for Sunday lunch or dinner (put it on before church and you will have a perfect lunch to come home to!). Whisk together the sauce and beef broth. Pour into the crockpot. moisture and bake up perfectly. 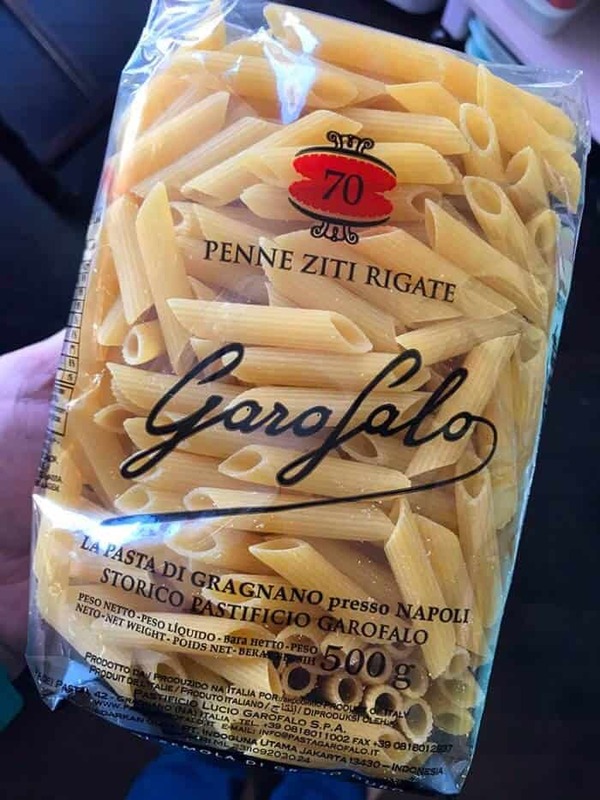 Now finding exact “ziti” might be difficult at a regular supermarket but your local Italian grocery store will have it. I bought this type and it worked like a charm! Yes, they called it Penne and Ziti hahahah! You do need a thick, hearty pasta in order to make this slow cooker baked ziti as the noodles need to hold up during the heating process. You aren’t really cooking it in the crockpot, you are more so heating it up so that it melds together into a nice baked dish. The other thing is that you need to take advantage of the removable inner ceramic insert/pot (the part that holds your food) that your slow cooker almost inevitably has. Even my Crockpot gifted for my wedding in 2000 (!!) had a removable liner, so I’m hoping that 17 years later, your slow cooker does as well! Now I am warning you that you don’t want your slow cooker liner to crack or explode in the oven so please read your individual guidelines for your own slow cooker and see if a) you can even put it in the oven and b) if you can, what temperature you can put it into the oven as. If you can put your insert into the oven, you need to wear oven mitts, remove the ceramic insert food and all, and brown that cheese in the last step under the broiler in your oven – if your oven isn’t occupied. It is one trick that really helps give it that baked ziti flavour, so basically you will fake it till you make it! In all honesty though, just that little step helps SO much with flavour. 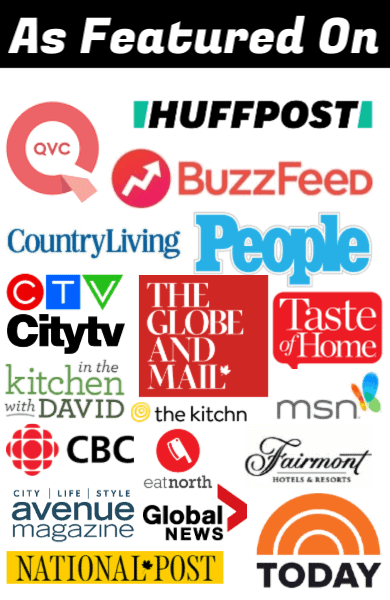 PIN THIS recipe to your SLOW COOKER RECIPES board and remember to FOLLOW ME ON PINTEREST! 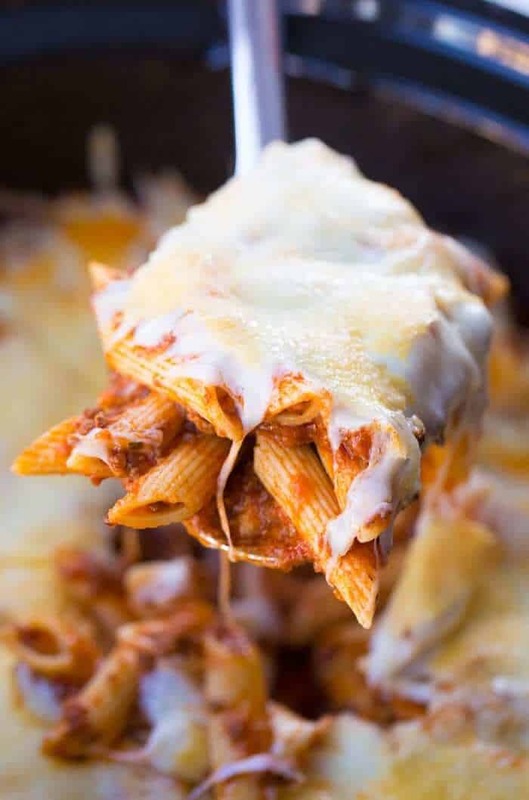 The BEST Slow Cooker Baked Ziti! It bakes up right in your crockpot perfectly! Cover and cook for 2 hours on low. Check at the 1 1/2 hour point in case your crockpot runs hot. You should NOT have to stir! The noodles will soak up the moisture and bake up perfectly. When the noodles are cooked, top with the mozza and Parmesan. If you have a removable ceramic insert, remove and broil the cheese in your oven until browned and crispy. If you don't, place the slow cooker lid back on and let the cheese melt. You can sub in any of your favourite sauces for this. Calorie and nutritional information will vary.